Masks have been around for ages but for the past decade it has been revolutionized with the appearance of different kind of masks, particularly sheet masks. 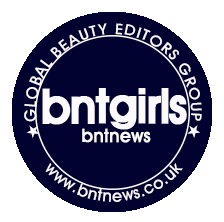 Asian beauty companies have really taken a huge leap with beauty masks that has a wide variety that is available in the market even internationally. The Mask Bar in New York has opened a month or two ago in Koreatown, situated on 316 32nd St. between 5th Ave and 6th Ave. The store was previously a Tony Moly store but Tony Moly has now moved to a bigger store in the same street (I will talk about Tony Moly NYC in the next post!). The Mask Bar is a small store but it has tons of skin care products, most specifically masks and a little bit of makeup. Most of your favorite sheet masks brands are available here and the ones that are not, are coming soon (or are available in another nifty Korean Beauty store nearby - which I'll make another post on next time! ^^). 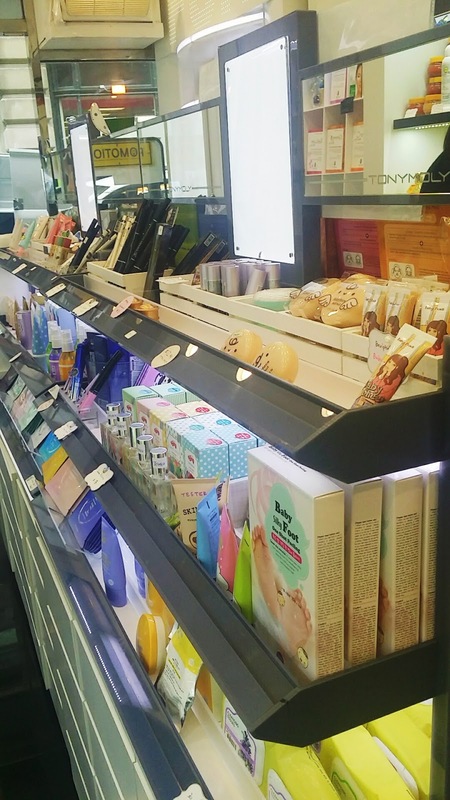 It is a small area but they have packed the store with amazing products. They have a promotion going on where pre-packaged masks of 10 are only for $10. The cheapest single mask retails for $2 in the Mask Bar and other store around the area. The staff are really friendly and knowledgeable about the products for sale. In fact, I had a nice chat with one of them, Jennifer. She was very entertaining and very happy to help me look around the shop and answer all my questions. Their bestseller is the Guerisson 9 Complex Cream which has sold out that morning of the day I came in. I have previously reviewed this cream and it is quite a good cream so I fully understand why it is highly sought out by beauty lovers. 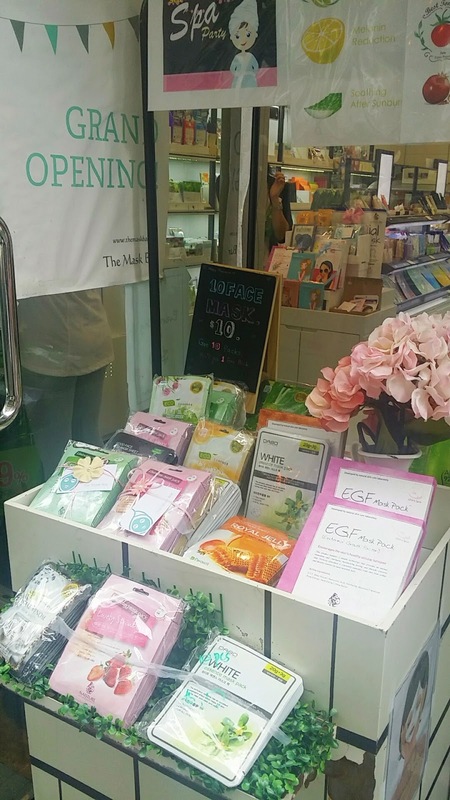 Along with cream, the Guerisson 9 Complex Sheet Mask is also a best seller and so are all iSOi products! I have reviewed a couple of iSOi products as well (BR Intensive Energizing Cream, BR Blemish Care Serum, BR Pore Tightening Tonic Essence and ACNI Dr. 1st Control Essence) and it is actually one of my favorite skin care brands. I gushed on the abundance of mask they have and I wish I could purchase everything in store but sadly, masks can be quite pricey too. I decided on purchasing one of the pre-packaged masks and just a couple of other masks promising that I will definitely be back for more! Happy shopping! I definitely have this store on my favorite list!